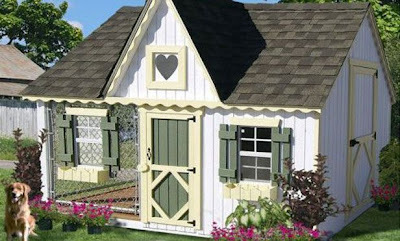 From the über-chic French Chateau dog house to Rachel Hunter’s Mexican Hacienda dog house, this type of pampering may be outside our price range, but it’s still fun to dream. 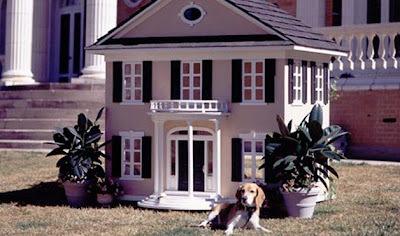 Check out the pet palaces below to discover new ways to let sleeping dogs lie. 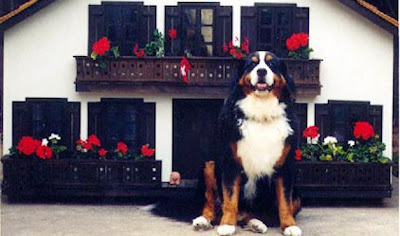 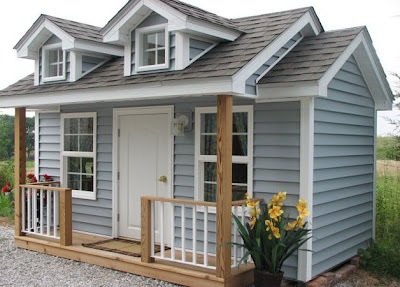 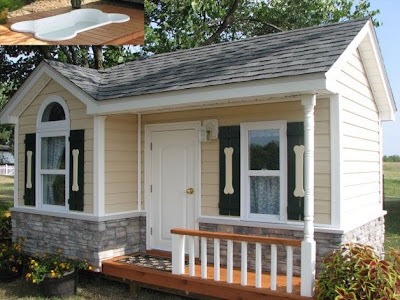 The size (and cost) of these canine houses is nothing to bark about—especially considering all the thought and handiwork behind them. 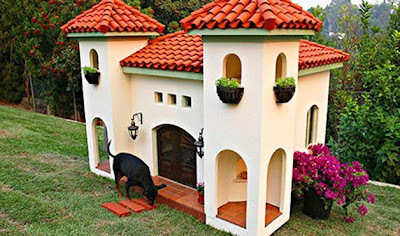 While we're the first to admit that the dwellings are a bit over the top, we have to confess that we do tend to indulge in a little pet spoiling from time to time. 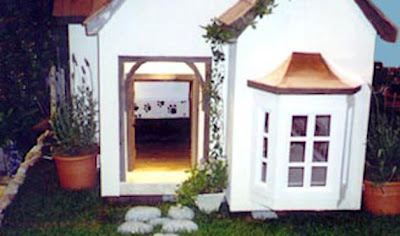 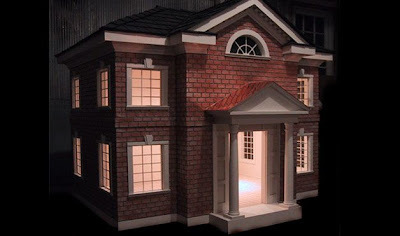 I can say these dog houses are creative but mg can I say pampered dogs would only have these type of dog houses.